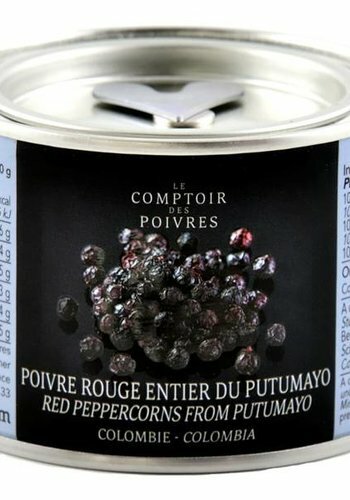 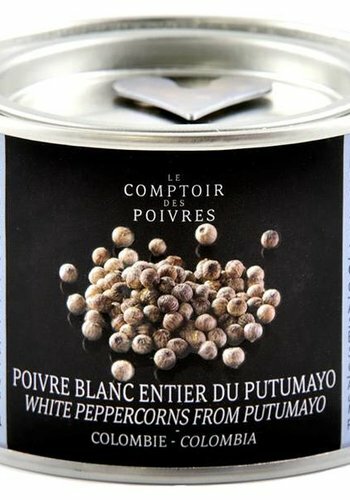 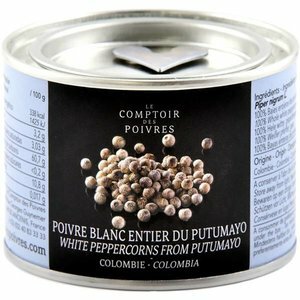 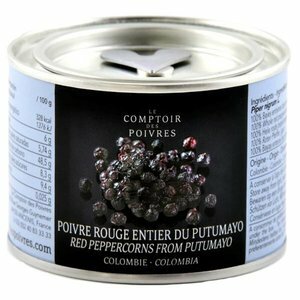 Our whole white Putumayo pepper is without doubt one of the most surprising white peppers, its fragrance is extremely fresh with powerful citrus fruit notes, citron, menthol and eucalyptus. 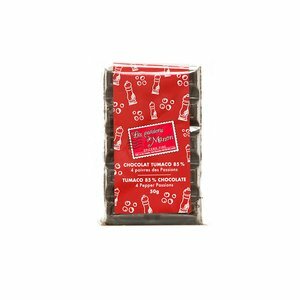 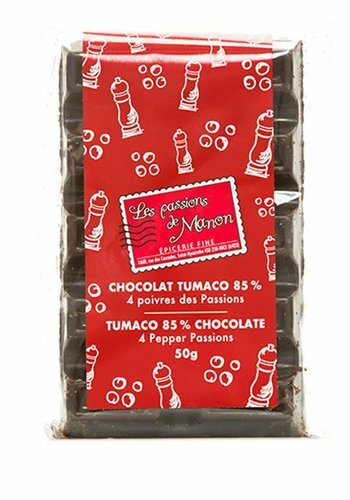 65% cocoa ''Fino de Aroma'' dark chocolate made from Tumaco beans, a region in Colombia. 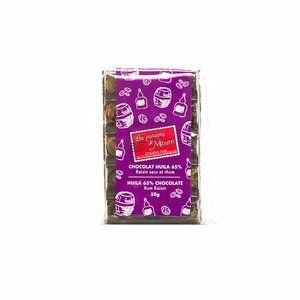 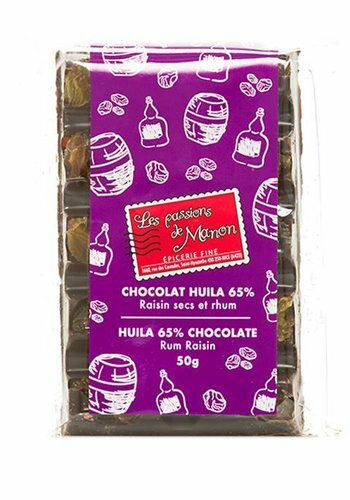 A chocolate that possesses a sweet aroma with citrus notes, a floral flavour, dried raisins and rum extract which give to it a unique taste!